Want to give your trainers a more feminine feel? 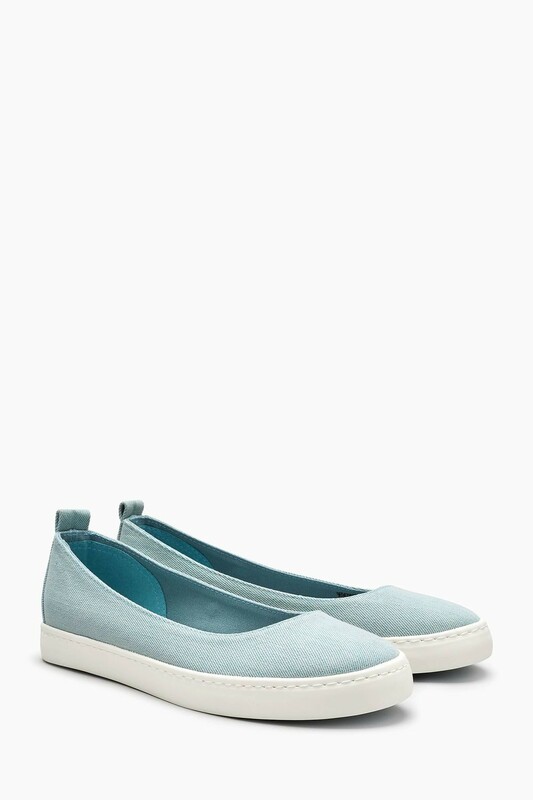 Our slip-on ballerina style pumps are for you. With chunky soles and a chic style, ideal for work or play – they're perfect for those pop-on-and-go moments.